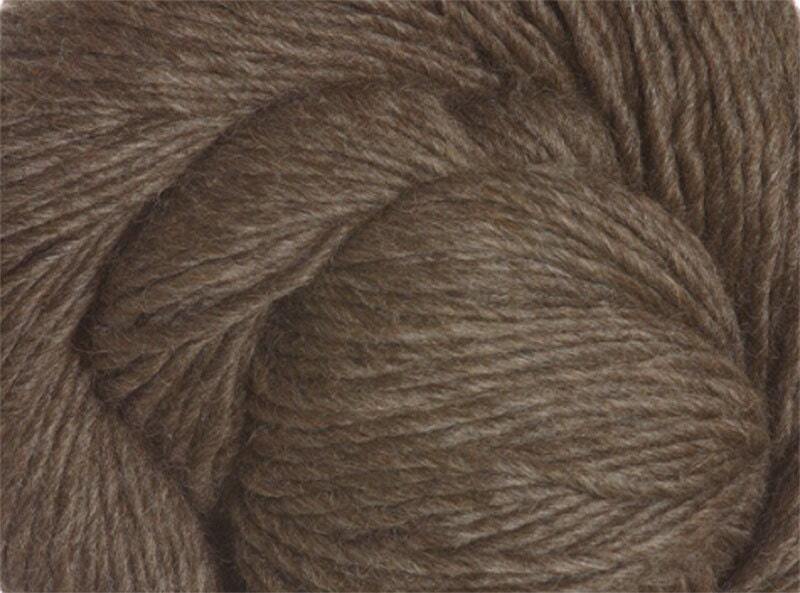 Fudge brownie color yarn, 70% baby alpaca/30% Merino wool; Eco Highland Duo from Cascade yarns. Great for sweaters, scarves and more - will keep you warm on cooler days! 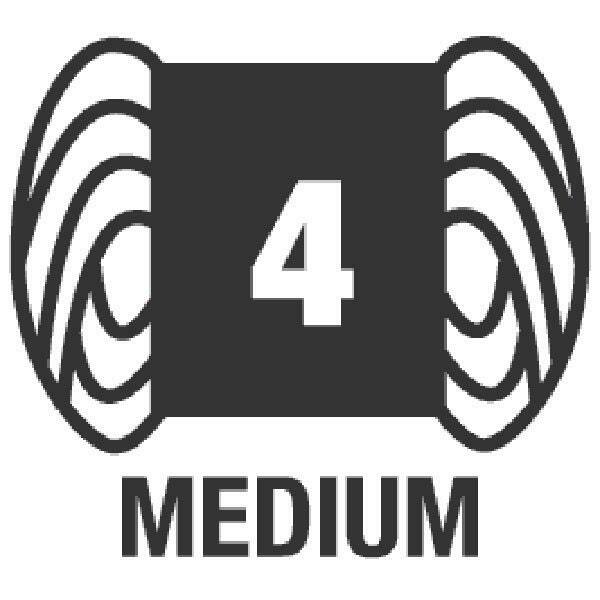 Shipping for 1 to 3 skeins of yarn is First Class (US) or First Class International. Priority Mail options are available for domestic purchases if you are ordering larger amounts of yarn from my shop. Don't hesitate to contact me if any questions!